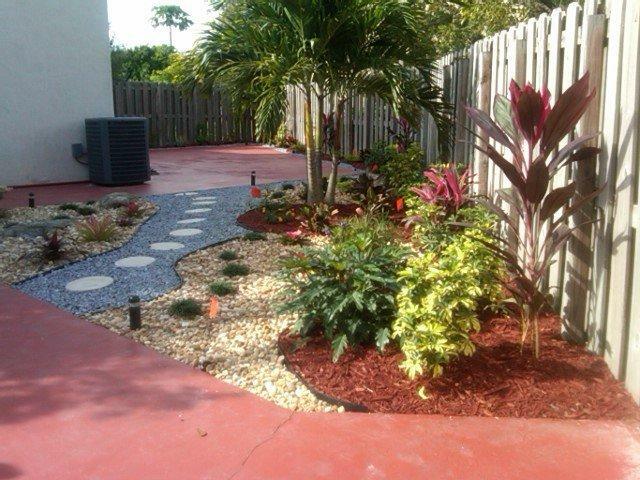 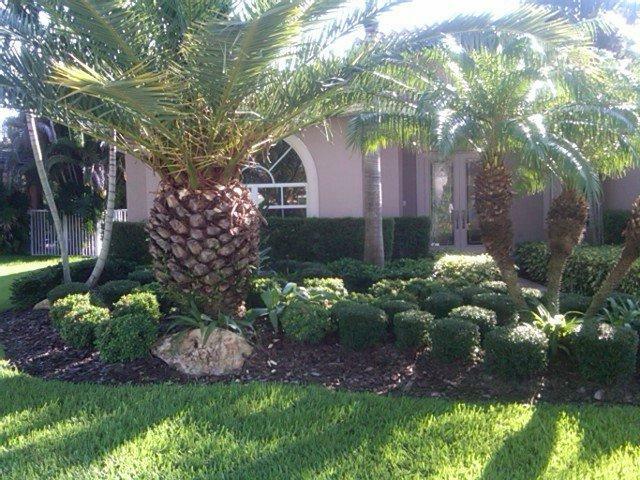 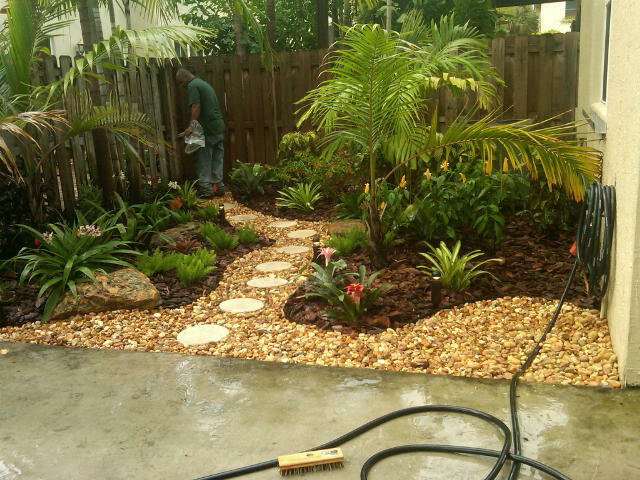 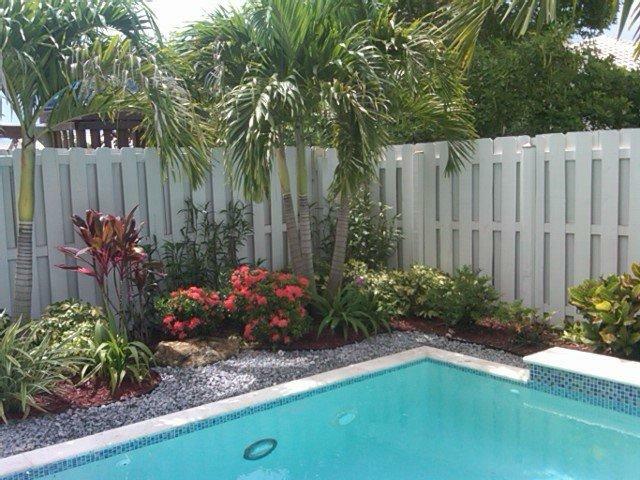 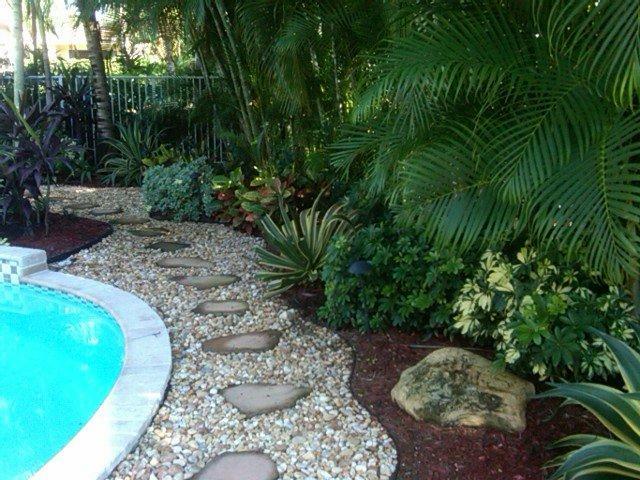 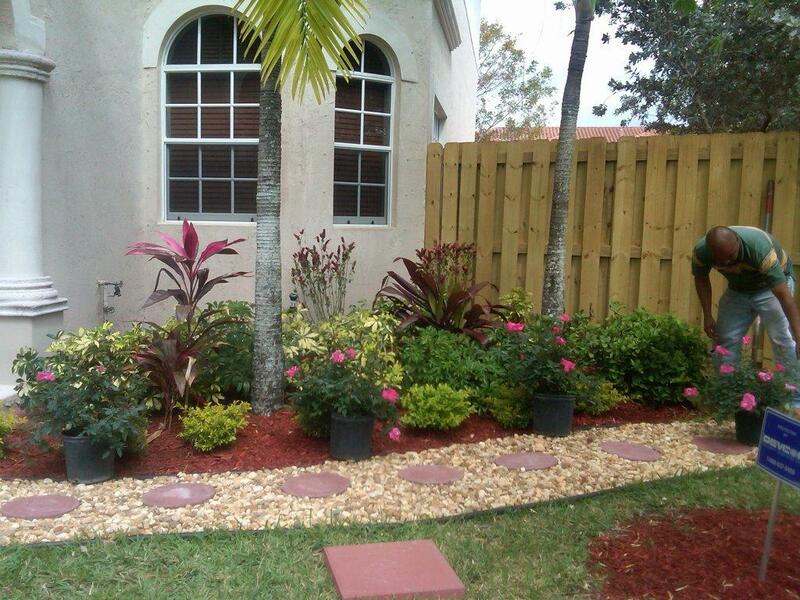 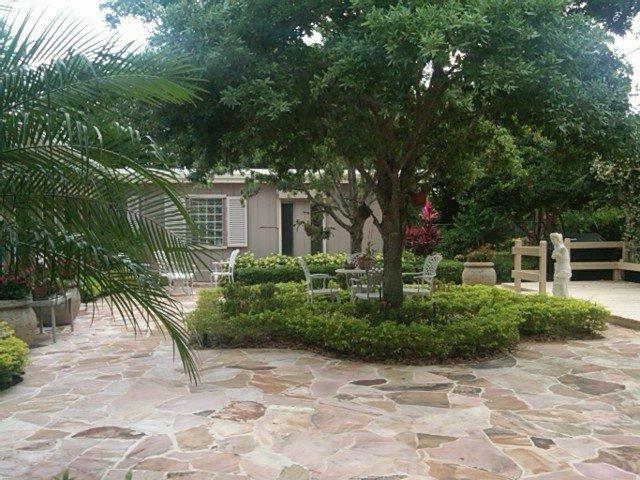 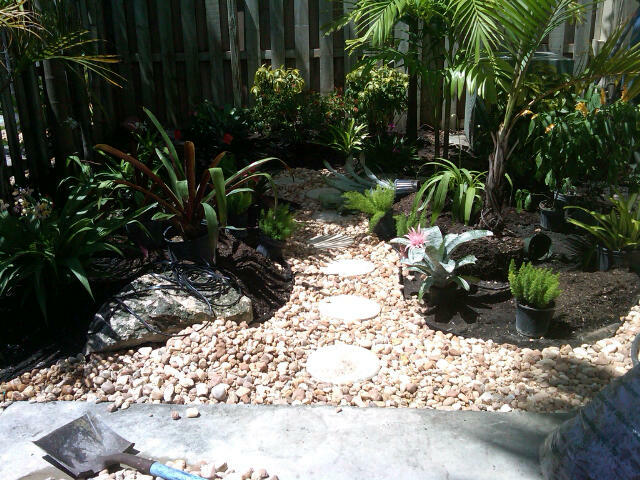 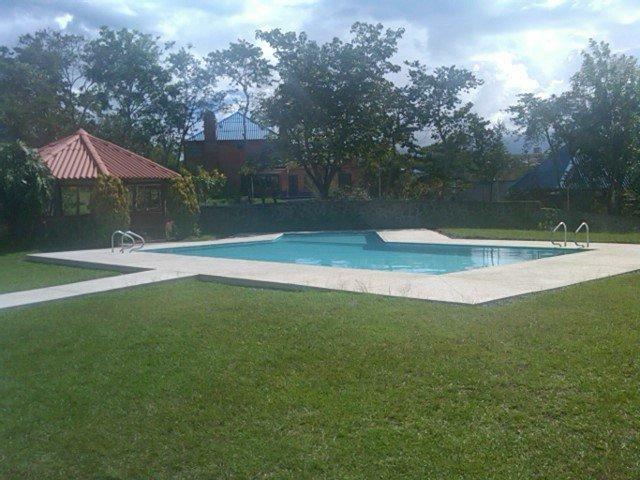 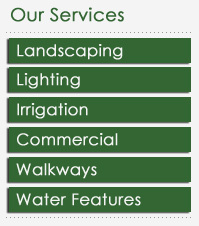 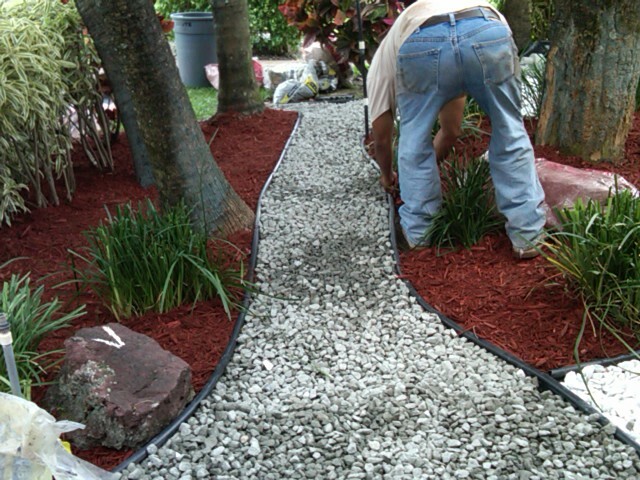 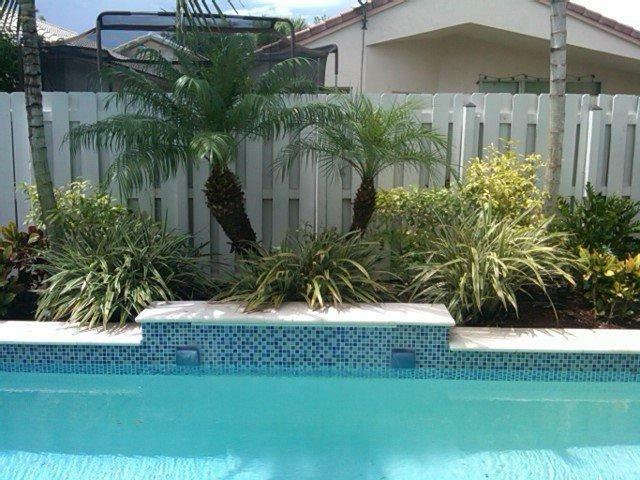 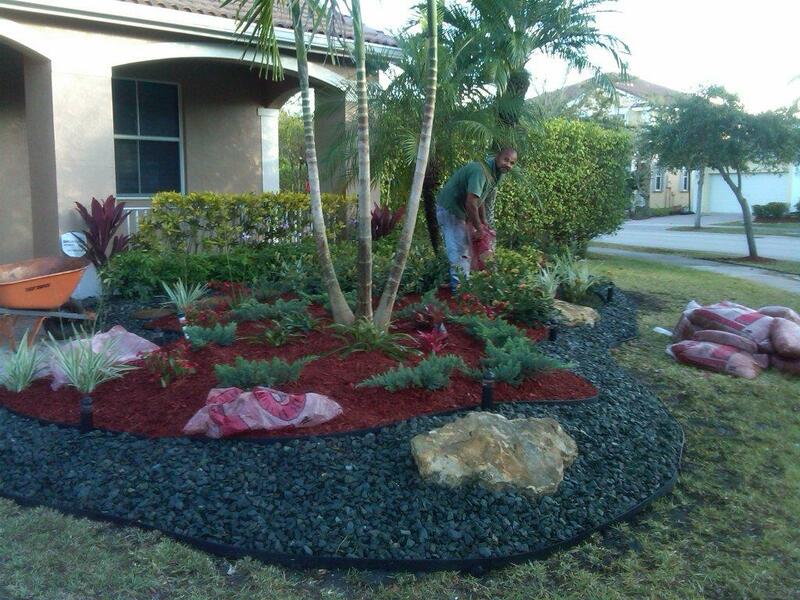 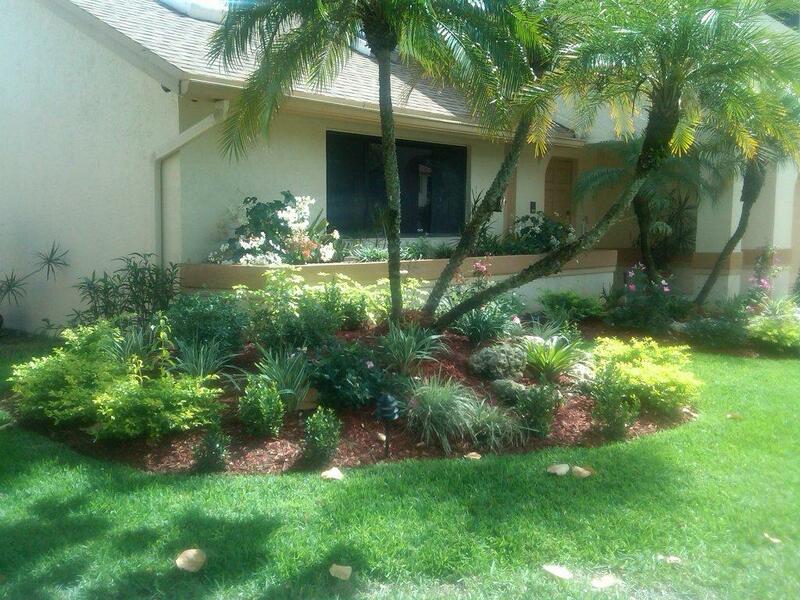 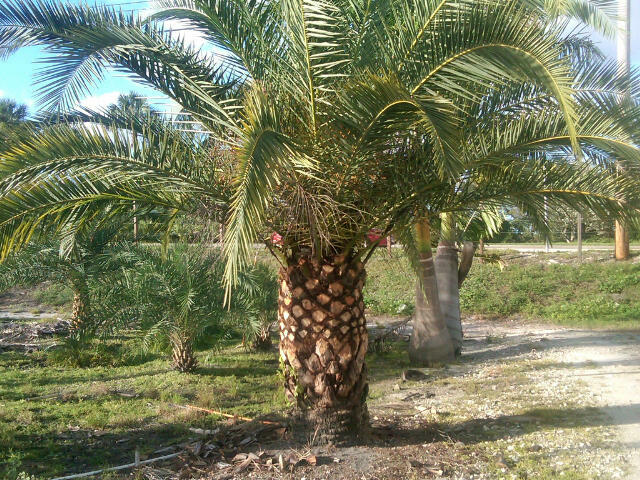 Our services include an assessment of your property, design of a new landscape, installation of plants, adjustment and/or repair of irrigation systems to ensure proper watering for new landscape, and quarterly maintenance that includes fertilizer application, insecticide and/or fungicide as needed and pruning to keep landscaping looking new. 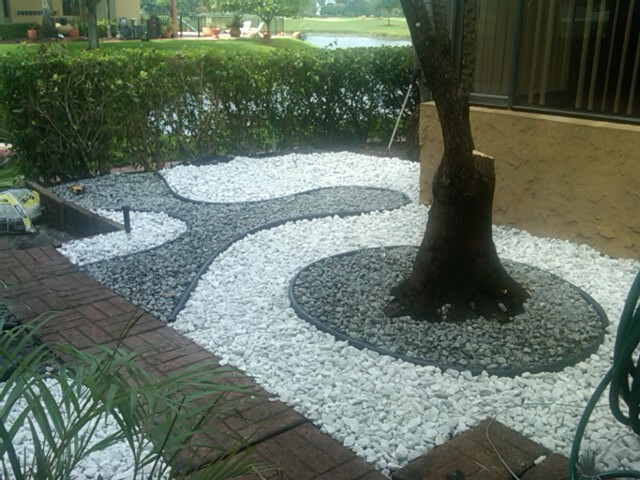 We offer a variety of designs to fit every budget. 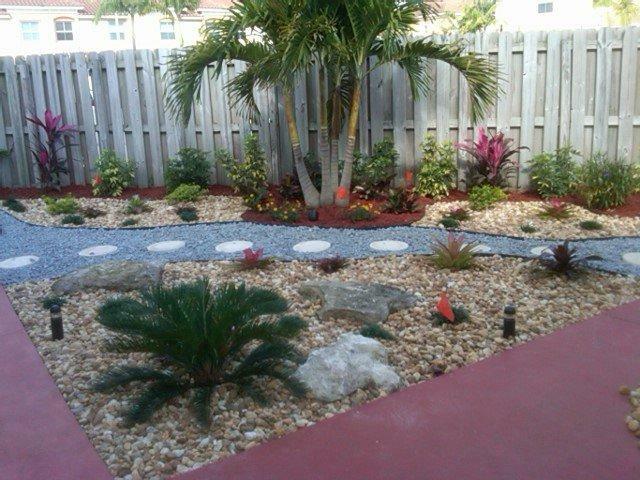 Call Today - FREE Estimates! 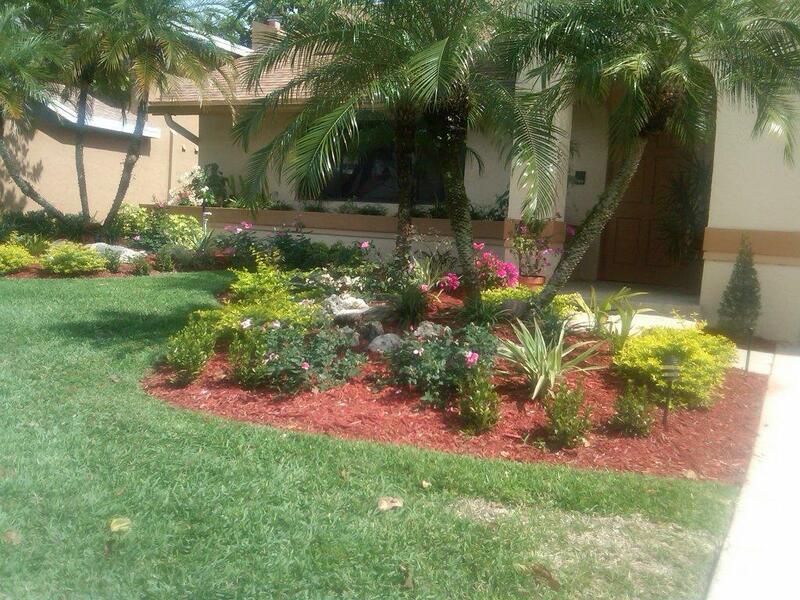 Call us today and be a part of our blooming family business!